15 just as my Father knows me and I know the Father. So I sacrifice my life for the sheep. Perhaps I’m a bit paranoid, perhaps a little too loving, perhaps I’m just carrying over that mom instict a bit too far. 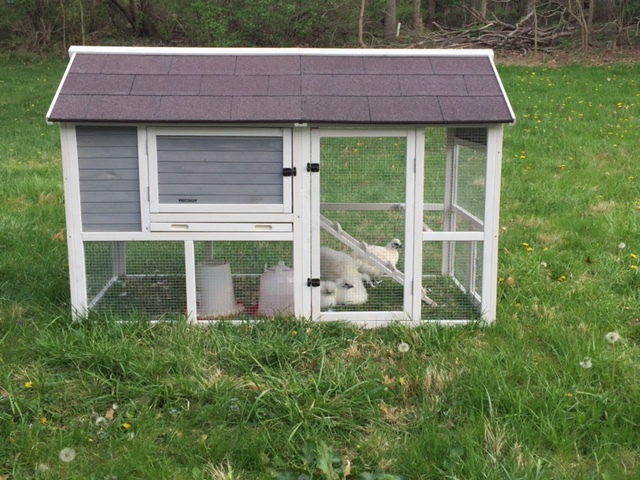 But my fluffy white chickens were just learning to free-range after being moved into their brand new coop and I couldn’t help but hover. I couldn’t bear the thought of losing even one. For the first couple of days, they stayed close to the house, close to the coop, and close to my watchful eye. 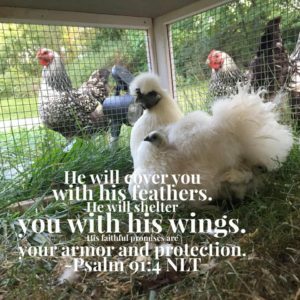 Yeah, I’m a little protective of my sweet little chickens like that. I kept checking on them throughout the day, peeking out the back door whenever the opporunity arose. Maybe it’s just that they are fun to watch, exploring the grass, chasing bugs, and jumping up to catch a blackberry here and there. Maybe it’s the threat of hawks. 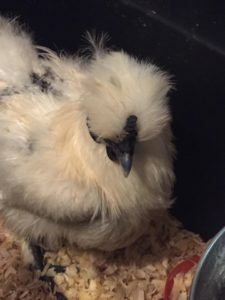 Maybe I enjoy my little flock a little bit too much. The heat of the summer air was heavy, and a storm front quickly approached, the winds whipping and the leaves blowing and the cold darkness quickly approaching. My 6 little chickens were nowhere to be found. 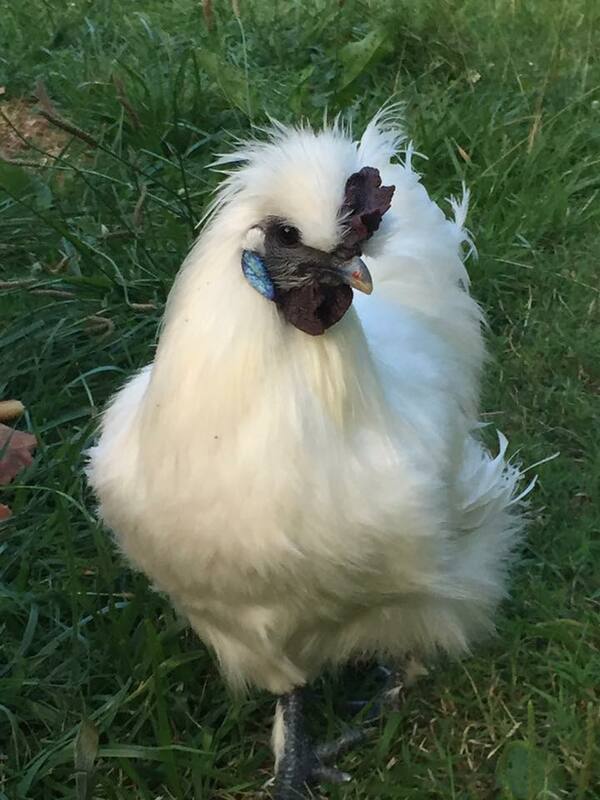 Not in the coop, not by the back door, not on the deck. I started to worry when my other flock made a beeline for the bigger coop, but the silkies were all just gone. Where could those little chickens be? They haven’t gone that far before. Not knowing what else to do, I began to call them by name. “Daisy, Turnip, Lily, Rose, Iris, and Dhalia, where are you? Here, chickens, come on home.” I called and called, until I heard Turnip crowing aways off in the distance. I called some more, and finally, when the thunder was rattling and it seemed like the sky was about to break open, Turnip led his crew, one by one, out from under the catalpa tree with it’s giant leaves blowing wildly. 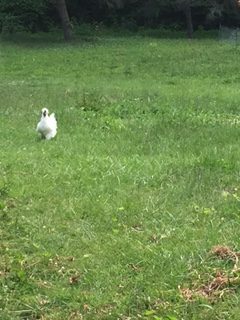 He made sure those chickens followed the sound of my voice, right back to the house and into the safety of their little coop. Those little chickens knew who they were, they knew whose they were, and they knew the sound of my voice. Jesus called Himself the Good Shepherd; He called His people His sheep. 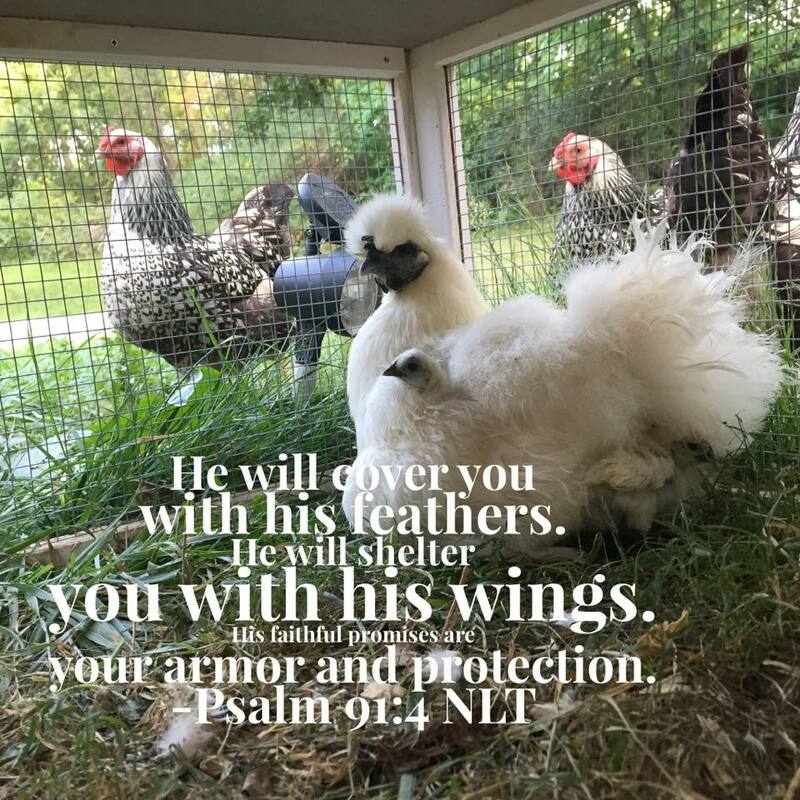 I can’t possibly love my little chickens as much as Jesus loves His sheep. He gave everything for those Sheep, even His very life. Those sheep may have a bad reputation for not being very smart, but those Sheep know their Shepherd’s voice. 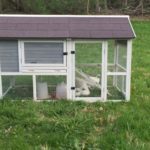 At the threat of danger, my chickens heard my voice and came back to the safety of my watchful eye and their protective coop. But do we even hear God’s voice? When we’re off following our own way, chasing tempting morsels that delight us, are we listening for God’s protective voice? Do we listen when He calls us away from trouble? Would we hear His voice in the storm? Do even know what His voice sounds like at all? We need to listen to the Good Shepherd’s call. Everyday is a new day to learn who I am, and whose I am, and how to listen to the sound of His voice. If even the sheep and the chickens can know their shepherd’s voice, why can’t I know mine?